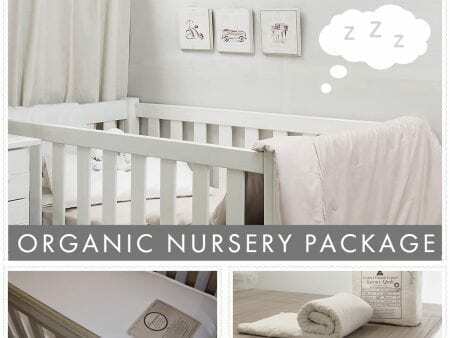 We have some great deals at Organature for the BABY NURSERY. 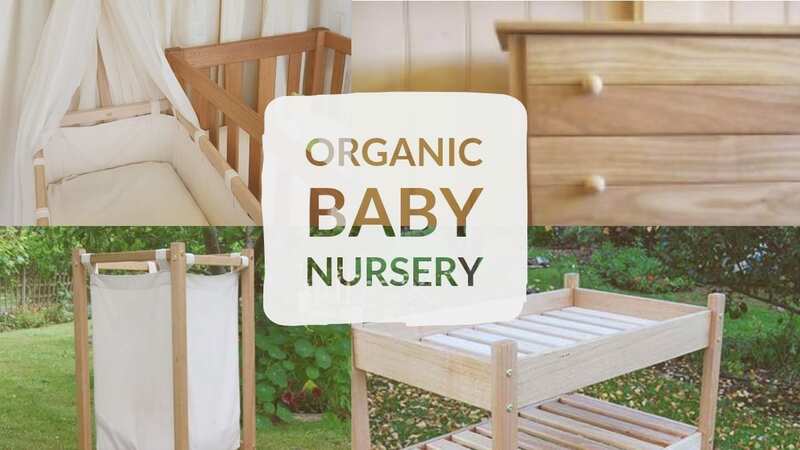 RECOMMENDED BY: Organic Baby Nursery Australia. 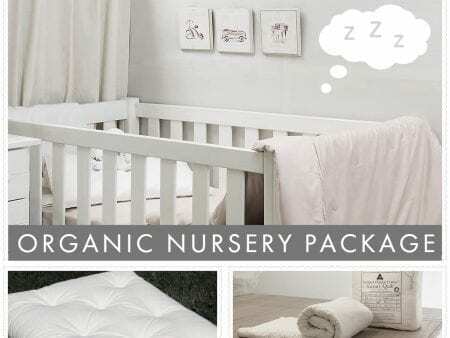 This cot package includes our exclusive ORGANIC COTTON INNERSPRING MATTRESS. 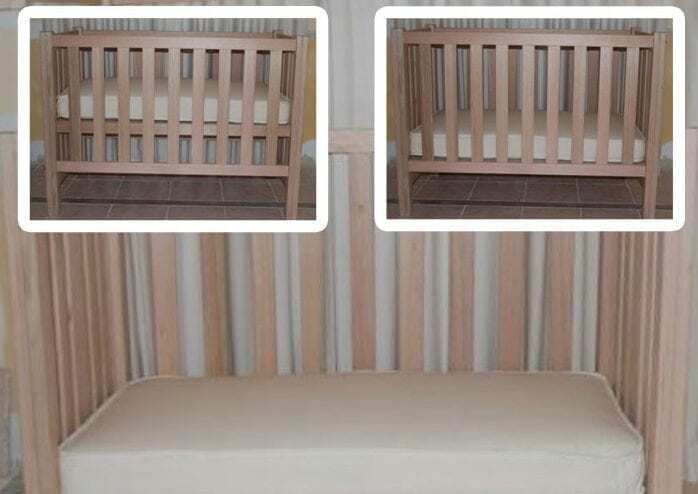 This cot caters for FOUR different stages of growth with 2 height positions as per productsafety.gov.au. 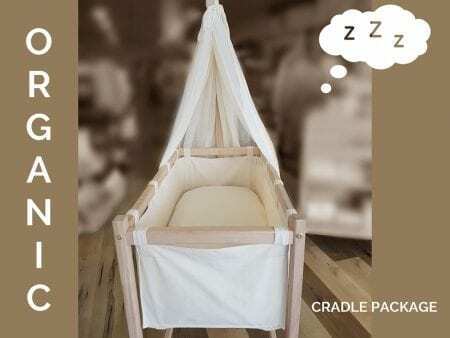 Top position provides a depth to use as bassinet, next down is the normal height when baby is ready to leave the bassinet and is the regulation when baby stands. Then a toddler bed can be created by removing one of the side panels. Available in a range of height variations (from floor to top of the cot rail) – 105 cm (our standard height), 100 cm, 95 cm, 91 cm. The Cot slat base for a standard 1050mm height cot sits at:- from floor to lowest level is 315mm, to highest level 540mm (height difference is 225mm). Did you know that most conventional wooden furniture is made using toxic glues and finishes? Imported timber must be fumigated before it can enter the country. Most cots and cradles sold in Australia are imported, the majority are made in China. 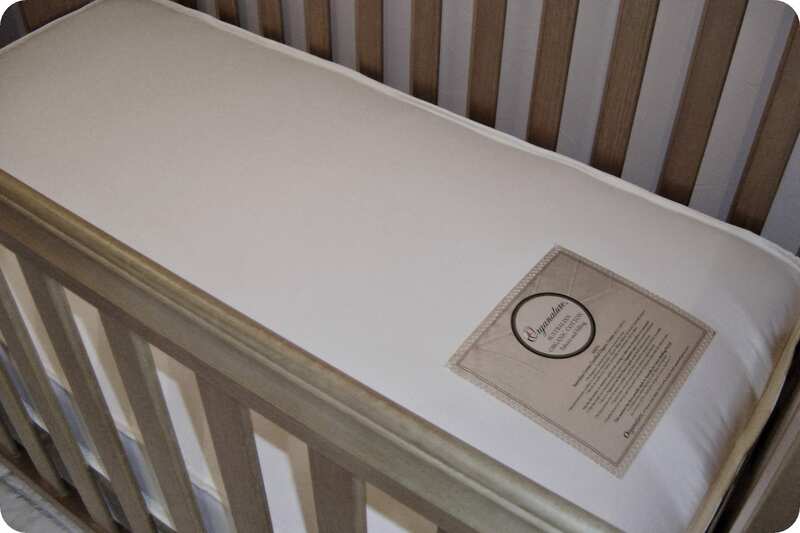 One cot we researched is made in Australia from imported timber, these timbers ARE fumigated. Some suppliers of cots are claiming made with ‘Australian timber’, this may be true but they send the timber to China to produce the furniture more economically! What happens when it’s returned back to Australia? Australian quarantine regulations requires fumigation of timber and timber products. Fumigation chemicals are harmful to health, and a possible cause of SIDS. Some cots and cradles are also made here with MDF, full of formaldehyde, another cause of SIDS? Glued and finished with petro chemical paint and stain, another cause of SIDS? — It’s not worth the chance. Because of this, we found it necessary to manufacture our own AUSTRALIAN HARDWOOD TIMBER FURNITURE from local Victorian Mountain Ash. NO Toxic chemicals, NO MDF, NO Chipboard, NO Chemical Paint and NO Toxic Glues are used during any part of the manufacturing process. Brown Sawmills are members of Australian Forest Standard, SAI Global certified system and PEFC, assuring sustainability and keeping down carbon footprints. There is no fumigation used in the processing of any of our timber products. There are no harmful chemicals to out-gas in either the construction of our furniture or in the finish either. 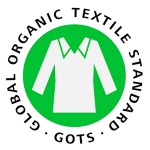 All Organature® Bed Linen and Hardwood Furniture is toxin-free and Proudly MADE IN AUSTRALIA where we can guarantee the purity of the manufacturing process from start to finish … so we can confidently call it 100% Organic. 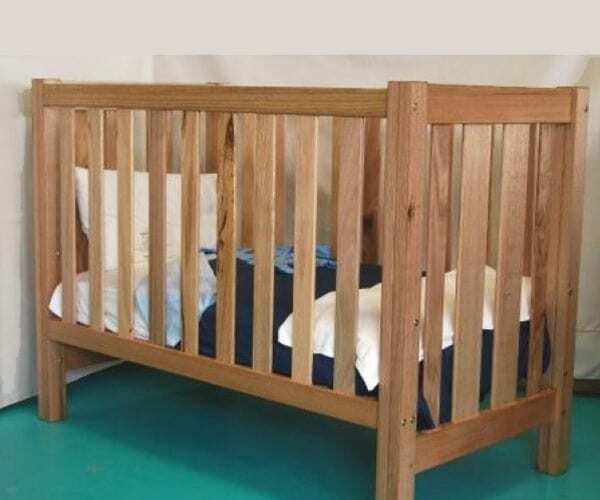 HOW TO ASSEMBLE THE COT: Please download the cot assembly instructions here. 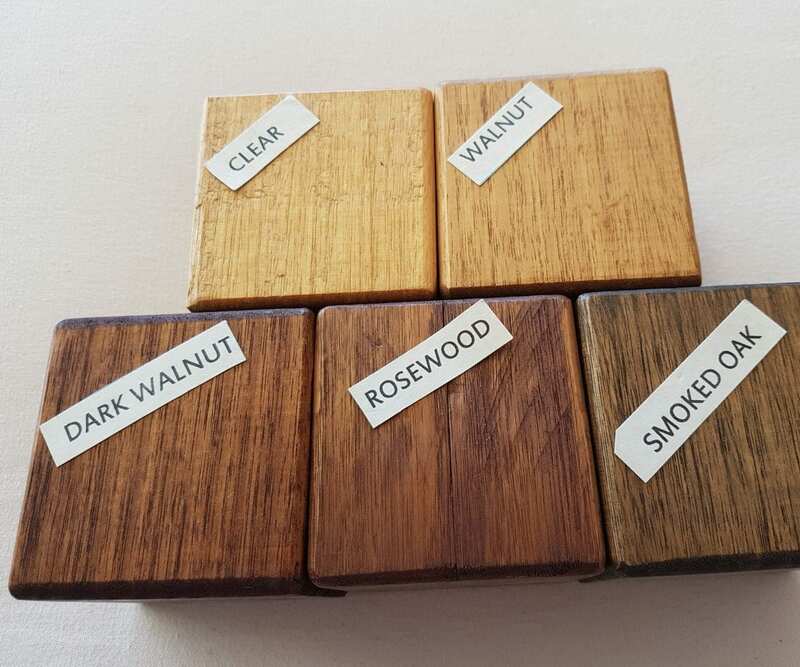 RECOMMENDED PRODUCTS TO OIL YOUR COT: We source our oils from Livos who have a range of other colours, you may choose to purchase raw and sanded and apply the oils yourself, here is a link to the Livos Website. I am so happy with everything in this package. It is a great starter package, especially because it sets you up to look after your organic mattress properly… Onto the mattress. Words cannot express the peace of mind this mattress will give you. It is worth every $$$ that you spend. Did you notice how much babies love to sleep on their tummies with their face on the side and nose/mouth just above the mattress. Think about what they are breathing in. 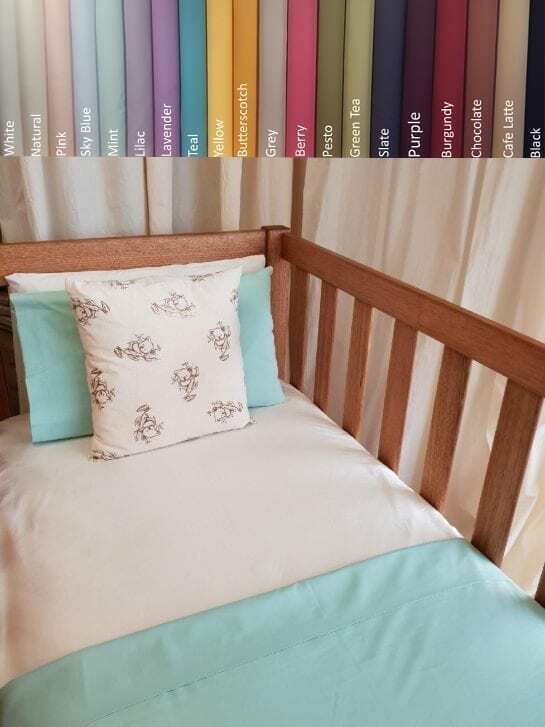 You have this mattress which is pure organic cotton bliss, then you have the average mattress with horrible synthetic materials and the chemicals they are treated with. Couple that with a tiny little babies respiratory system and body. Do your research, minimise the risks wherever you can. I did my research and the safety and quality that Organature provides is exactly what I was looking for.